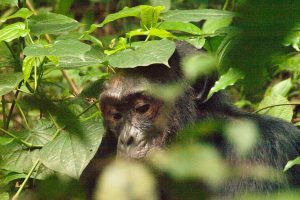 Visit Uganda on a tour to Kibale National Park,a forest block offering the best chimpanzee tracking experience in the country. 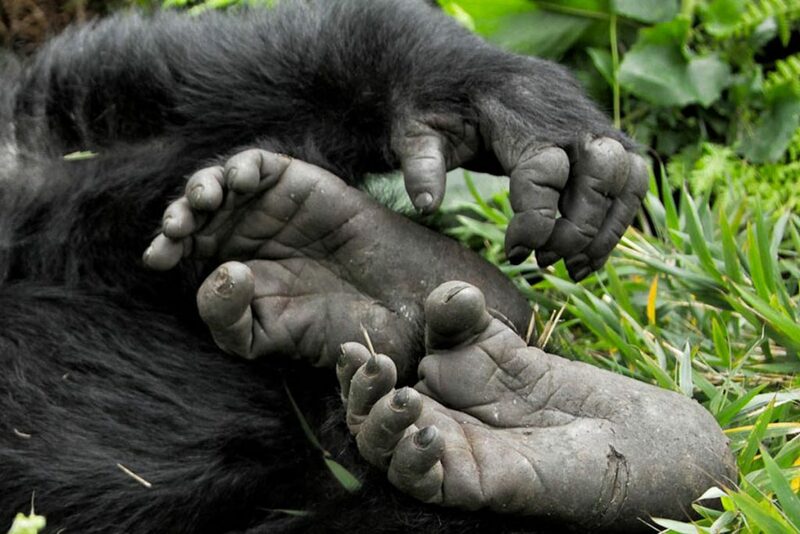 Kibale National Park,hosts a total of about 13 primate species which include: chimpanzees, black and white Colobus, vervet monkeys, grey cheeked mangabey and more. 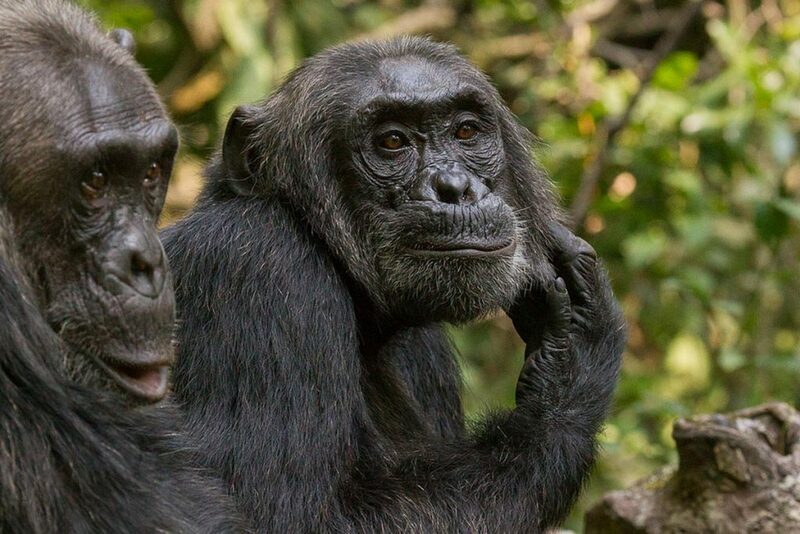 Visit,Bigodi wetland sanctuary (a local community initiative to generate income and conserve the environment) for a unique nature experience with great opportunities for birding besides the different primate and tree species. After breakfast, meet our driver/guide and transfer to Fort portal/Kibale Forest National Park. Have lunch en-route and on arrival check in before heading out for an evening guided scenic walk to the crater Lakes of Ndali and to the “top of the World”. After breakfast, head to the park headquarters for briefing about the park and chimpanzee rules. After the brief head into the tropical rain forest in search of the chimpanzees accompanied by a ranger. 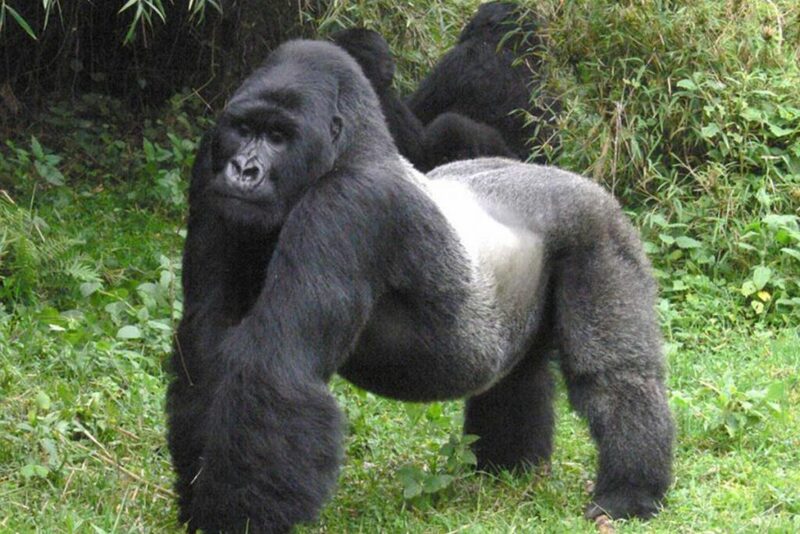 Other primates to look out for are: white and black Colobus, vervet monkeys, and grey cheeked mangabey among others. Return to the lodge for lunch and thereafter take a nature walk in the Bigodi wetland sanctuary looking out for the different bird species including the rare shoe bill stork,sitatungas plus many more primates. After breakfast head to Bwindi National park via Queen Elizabeth National Park for an opportunity to spot game while driving through with chances of spotting Elephants, Uganda Kobs,Lions plus several bird species among others. Have lunch en-route, and continue to arrive Bwindi in the evening. The great scenery view in Bwindi makes travelers realize why they should visit Uganda more than once and why its called the pearl of Africa. Today is dedicated to the Gorilla tracking experience which begins at 8:00 am with a briefing from the Uganda Wildlife Authority rangers. Please bring with you a rain jacket, drinking water, snacks, comfortable hiking shoes/boots, insect repellent, sunscreen, a hat and wear trousers for the activity etc. The guides will lead you inside the jungle to see the shy Primates for a group you have been booked to visit. 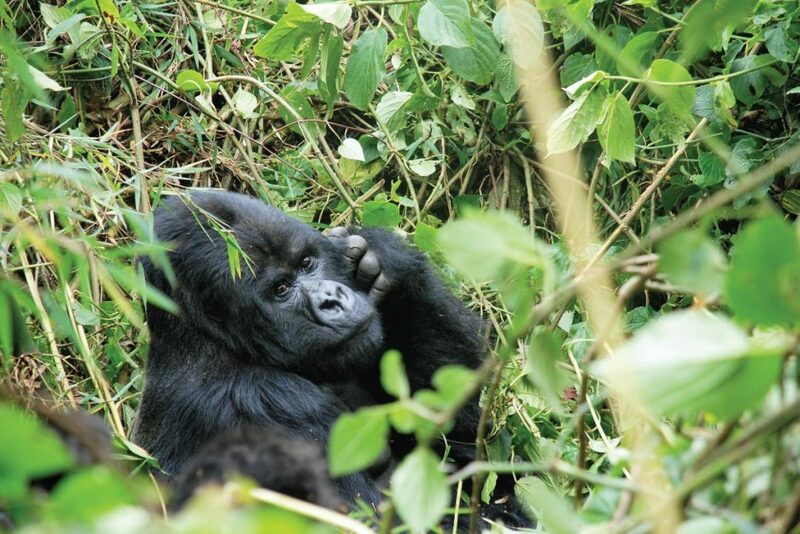 Do not forget to take your lunch boxes and all the necessary gear to track the rare Mountain Gorillas, perhaps one of the most exciting wildlife experiences on earth. The tracking may take between 2 to 8 hours but it’s well worth the effort. If time allows, on return from the jungle you may go for a village walk/community visit for a great opportunity to see how the local people live. 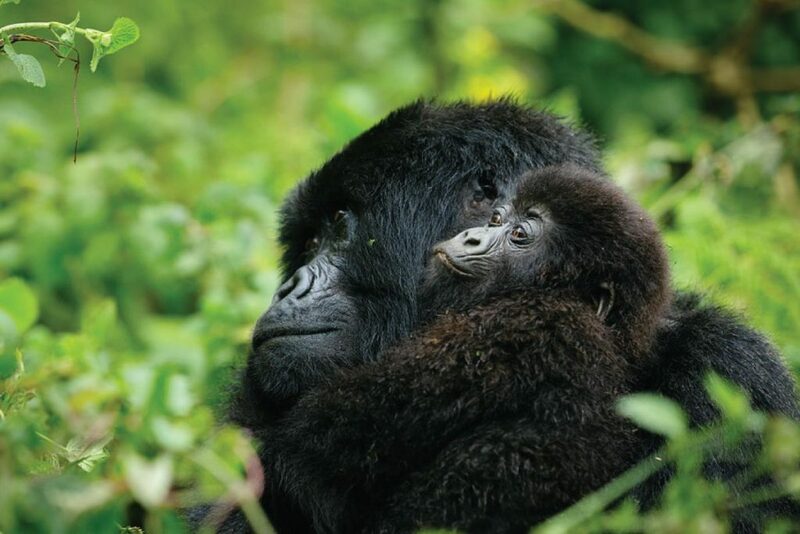 Meeting the indigenous people is a delightful addition to the memorable gorilla experience. After breakfast, drive back to Kampala with lunch en-route and a stop at the equator for photography and to shop curios as reminding souvenirs to visit Uganda again. Continue on the drive to the airport for your return flight home. End of services.